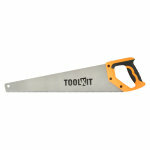 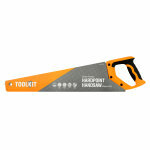 Toolkit General Purpose Hardpoint Handsaw 20"
General purpose saw for cutting hard and softwoods. 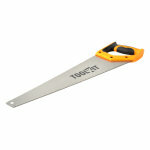 A general purpose saw for cutting Natural Woods, Man Made Woods, Plywoods, Cross & Rip Cut Woods. 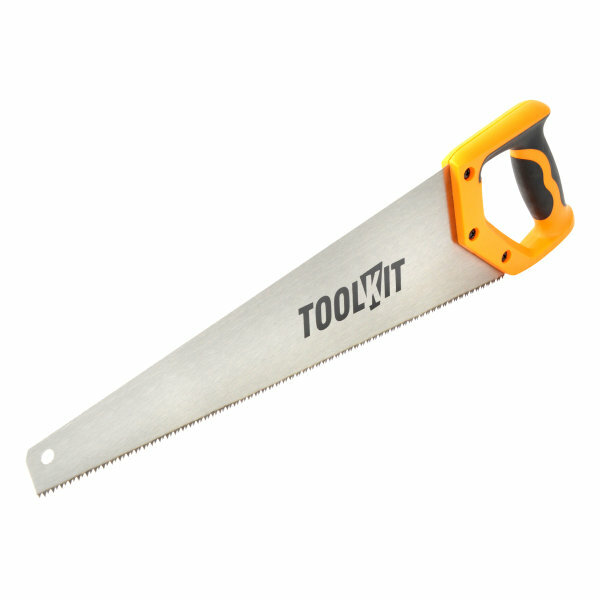 8 Points per inch (7 tpi). 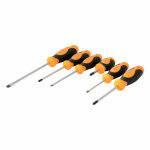 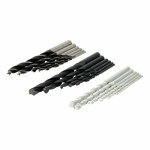 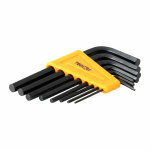 Ideal for fast cutting both hard and softwood. 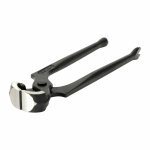 Soft grip handle incorporating 45° and 90° angles.